Look up at the top of your screen. Did you notice? 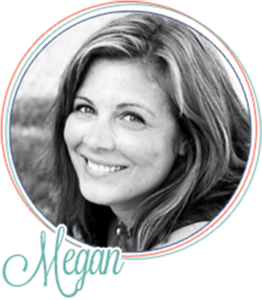 We got a new blog address! That's right, folks- because I think that I am cooler than I really am, I finally bit the bullet and I now have my own little corner of the internet. 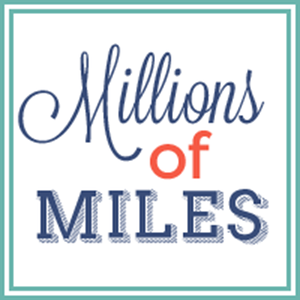 Now you can find us on www.millionsofmiles.com/! If you type in our old address you will just get redirected. (So they both still work.) Millionsofmiles.com just seemed a little snazzier to me than that long ol' address we used to have. Plus it is way easier to remember! Woot Woot!